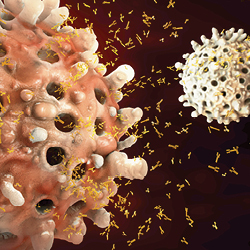 This activity reviews immunoglobulin production, characteristics of products, and considerations between subcutaneous and IV administration of immunoglobulin. 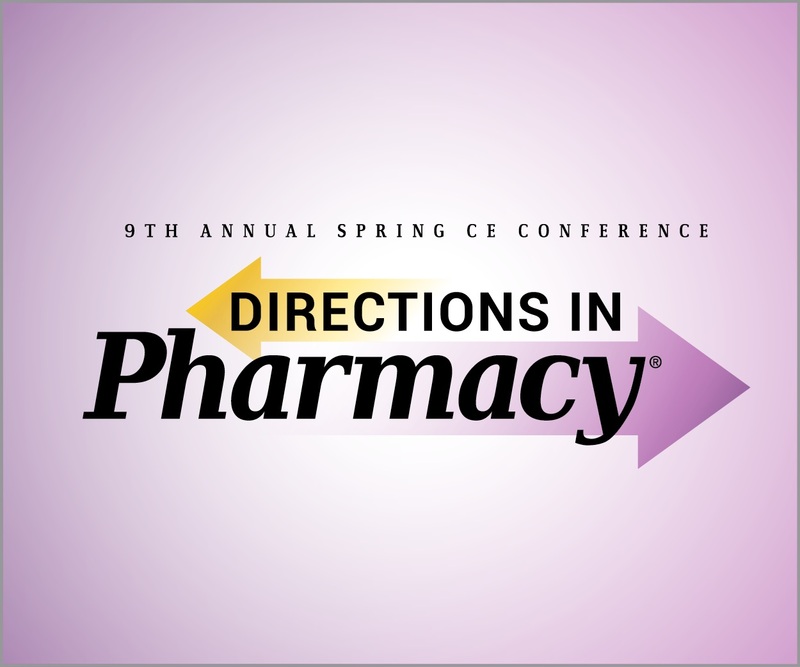 Register today for Directions in Pharmacy: Lessons for Everyday Practice in Community Pharmacy 2019. 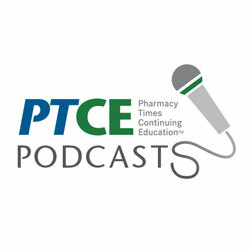 At the completion of this podcast, listeners will be able to outline various treatment options for HIV management and progression seen for treatment over time. 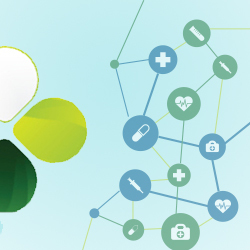 After attending this program, participants will be able to explain the differences between available immunoglobulin products and their place in therapy.